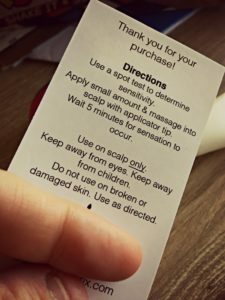 Does Prohibere Help Stop Trichotillomania? Read My Full Review Before You Buy It! 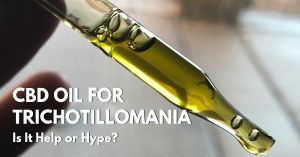 I have come across the articles online sharing Prohibere as a cure for Trichotillomania. That always had me a bit intrigued. I thought it was a great idea when I saw it because it cools and numbs the head. I know from personal experience when you put ice on the spot that is bothering you or run cold water over your head in the shower, it does help reduce urges to pull. All the articles I had read never once mentioned the product was readily available on Amazon. Everything was always pointing to a crowdfunding source but never a place to actually buy it! It wasn’t until I had seen a post in a Facebook group about Prohibere being used by another person that I began to investigate how she got some! Low and behold, it was the same stuff from the article and she got it on Amazon! I read a few of the reviews and they were definitely mixed, some good, some bad. 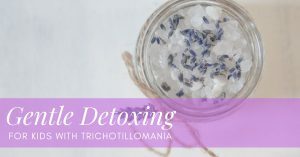 I decided I had to try out this so-called trichotillomania conditioner for myself! What Did I think of Prohibere? Does Prohibere work? Here’s the positive and negative to the stuff.. I thought it was very soothing and I didn’t even think about pulling my hair at all once it was absorbed in there. It numbs the area nicely. For me, Prohibere doesn’t last long enough, it was a couple hours (you can rub more on, which is what I do). I also wish it was stronger. I like things to really numb the area, like a cold piece of ice right on the spot for the entire day would be great. I have a pretty high tolerance for things in general. Smells a little funny (like menthol or an old person’s home). The price, it’s a bit pricey considering you’re only getting a small tube.  UPDATE: the price has come WAY DOWN since I first purchased, by almost half.  UPDATE: A NEW FORMULA has been released, find it on Amazon HERE. 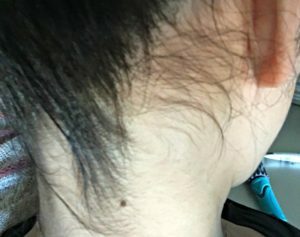 Is Prohibere a Cure for Trichotillomania? It works as a numbing creme, that’s it. It does help with the urges because once the area is numbed you don’t feel like you want to pull at it anymore. 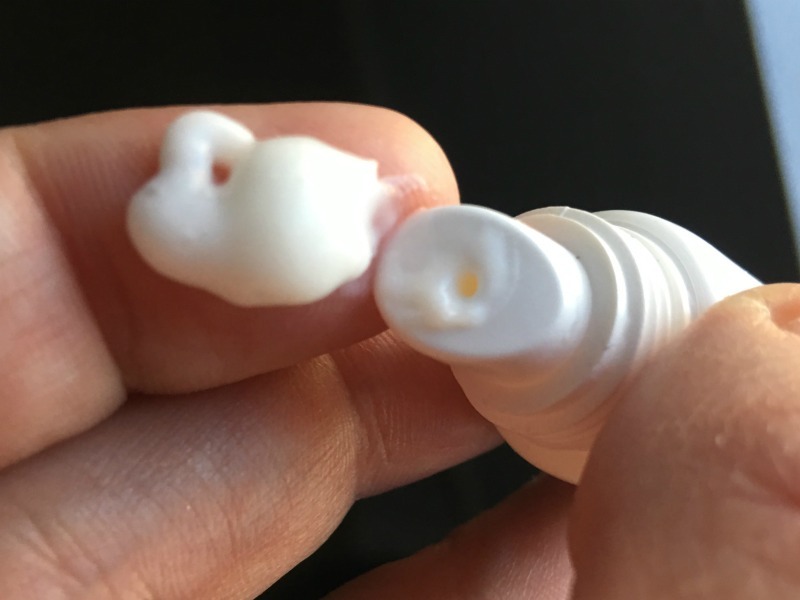 What Exactly Is This Trichotillomania Creme? 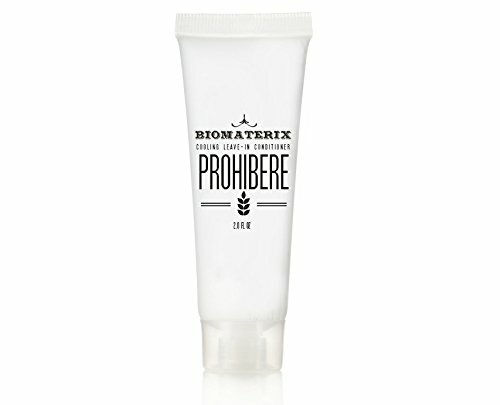 Prohibere is a cooling and numbing creme that you can put on your hot spots and areas that you feel the urge to pull. It works similar to Icy Hot in my opinion (that’s not medical terms or anything). It sort of smells like Icy Hot too now that I think about it. What Does Prohibere Feel Like? It feels like Icy Hot but not nearly as strong, but that’s the best way I can describe it. The thought of just putting Icy Hot on my head has been intriguing me since trying this Prohibere. I mean if you look at the price per ounce, I wonder if I could put Icy Hot on my head? It’s definitely not made of the same ingredients as Icy Hot but some of them are similar, like menthol and camphor. Icy Hot smells worse but it’s also stronger. Prohibere isn’t as strong as I would personally prefer but it doesn’t smell as strong as Icy Hot does either. No one wants to walk around smelling like a retirement home. What Does Prohibere Look Like? 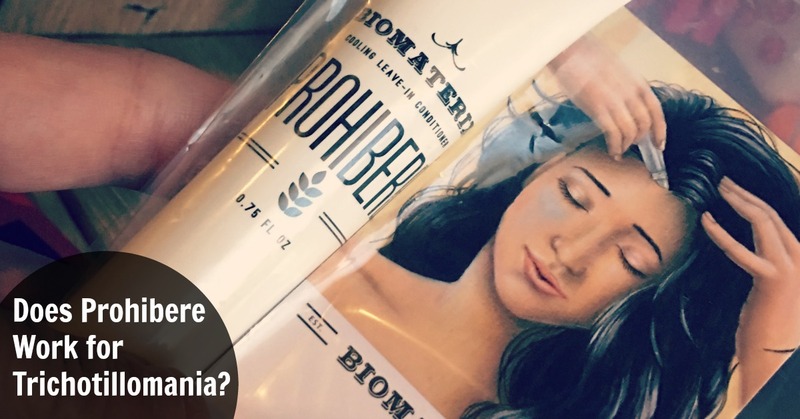 Prohibere is a soft, white creamy lotion that you rub into your scalp. It’s a little greasy. How Do You Use Prohibere? I only dabbed it on a small area to try it out. I wanted to test it first and make sure it wasn’t going to catch my whole head on fire or something, you know? The directions even tell you to test a small spot first so you can see how it feels. I only needed a pea size amount for the area behind my ear and neck. I used a little upfront on my forehead too. I rubbed it in for about a minute until it was all soaked in. How Much Prohibere is In That Little Tube? 0.75 fl oz. That’s it. It’s really small but at least they show you that on the Amazon page so you don’t think you’re getting this giant bottle – because you’re definitely not. Just a little bit of this trichotillomania conditioner seems to go a long way but still, I could see going through a lot of it if you pull all over. The tube looks like a travel or pocket size. This leave-in conditioner would easily fit in your pocket or a purse. How Long Before Prohibere Works? It doesn’t take very long, less than a minute before you start to feel the cooling take place. The sad thing is, it doesn’t last all day, I wish it lasted longer but it’s fast acting. You do not have to wash it out right away, it is a leave-in conditioner for hair. It did leave my hair soft after the greasy feeling wears off. What is Prohibere Made Of? It’s made of several large ingredient names that I cannot pronounce but the first one listed is organic aloe barbadensis leaf juice. I have no idea what that is, but hey, it’s organic! I definitely knew there was menthol in it! You can smell that one! The ingredients are all paraben & sulfate free. It’s made in the United States. Go USA! Who is Prohibere Made By? The name of the company that it’s under is BioMaterix and the name of the person created it is Emily Knight. 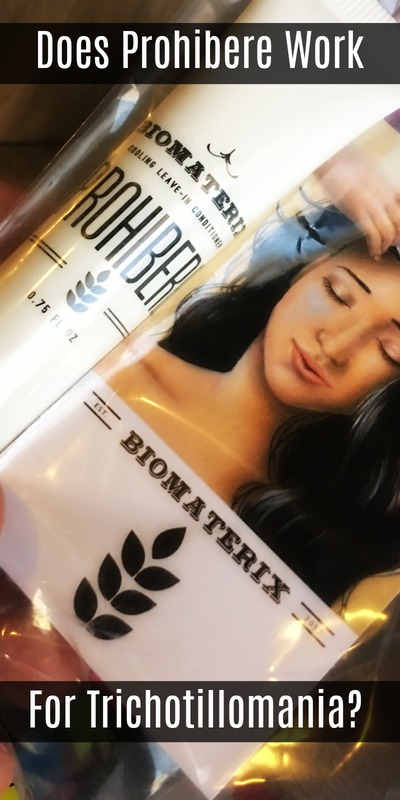 It’s some company I have never heard of and their name is really close to that other hair product by BioMatrix. Not sure if that was on purpose or not? The creator of the product suffered from Trichotillomania herself which led her to create this product. Most of the articles I found about Prohibere don’t take you to the product, they take you to a crowdfunding site, that’s why I wasn’t sure if this was the same thing at first..but it definitely is. Make sure you spell it right. Where Do You Buy Prohibere? I haven’t seen it anywhere else, I doubt Target and Walmart carry it. For the price, the tube is pretty small, so if you needed to cover a lot of area, that could get pricey. I’ll be keeping this tube handy because it beats an ice pack on my head. There’s a stronger formula in the works is what I was told..
Should be interesting to see how much more powerful it is when it’s approved and released, it definitely needs to be stronger without smelling like an old’s people’s home. UPDATE: Here is the Extra Strength Formula! I would just like to clarify that we never claimed this product to be a cure, and attempted to get the editors of the DailyMail article to change the wording before the story broke loose, but they refused. In this day and age no news outlet is going to carry a story that has not been sensationalized. I apologize for anyone that’s been mislead by the Media. On our own website, we explicitly state that this is not a cure in our FAQ. In regards to the product strength and size, keep in mind that this is a small start up, and there are a lot of costs and limitations faced by being a new business with limited production capabilities. We understand the need for a wide variety of products to help combat everyone’s individual battle with BFRBs. We hope to continue to expand our product range and sizes, and lower costs in the future. We used crowdfunding and conducted our own initial research as we received no funding or support from the trichotillomania foundations. 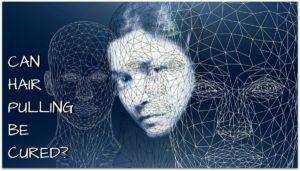 We are still in the process of funding and conducting a scientific university study into the treatment of trichotillomania. 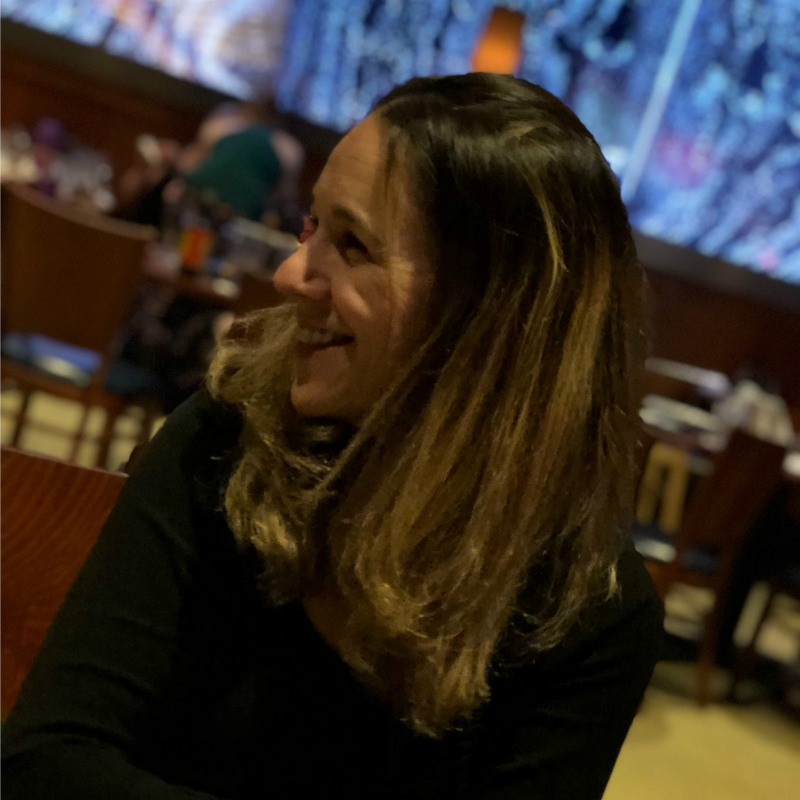 Thank you for taking the time to review and write about our product! I appreciate you taking the time to clarify all that. ! It would be cool to see you on Shark Tank (my fave show). You can get funding and raise awareness. I put icy hot spray on my hot spots when I start pulling. It’s a very intense and wonderful feeling at the same time. And I would say it burns but in a good icy hot way of that makes sense. And not painful at all. This has helped me greatly from stopping right in my tracks from pulling. I apply it once sometimes twice and usually for about a hour sometimes longer it burns and usually I don’t have to reapply because that urge to pull has subsided. But when I get it bad I apply more after it stops burning and it does the trick.